Travel to New York can be anything but leisurely and relaxing. 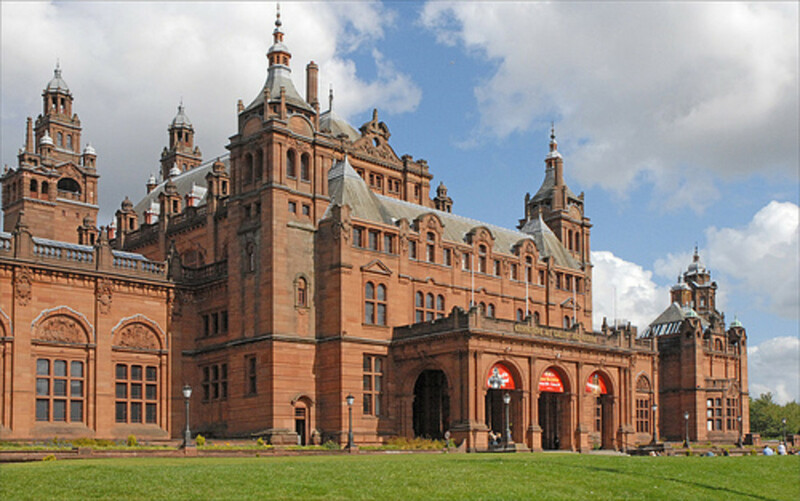 With all of the shopping and walking, and museums and walking, and all the attractions and walking, not to mention walking tours. Did I mention walking? There is so much to do and see, you barely have time to catch your breath. Luckily, New York city has some great parks where you can do just that. Depending on the length of time you are spending in the city, you definitely need to take some time out to enjoy some nature. Both Central Park and Battery Park offer a quite calm that you wouldn't expect in the middle of the city, as I will be describing in detail. I think the best time to visit New York is in the summer, either the early part or late when it's not quite as a hot as mid summer. Late spring and early fall would be good times as well. It's a trip well worth taking and one that I will never forget. I have been there four times now and I'm sure I will be back. The tips that I am providing are based on my experiences there, some experiences have been excellent and some I may not do again. I will fill you in on everything. Lodging in New York City will probably be your biggest expense. If you shop around though, you will be surprised at some of deals out there. From my experience, I would have to say that staying in Midtown Manhattan is probably the best location. 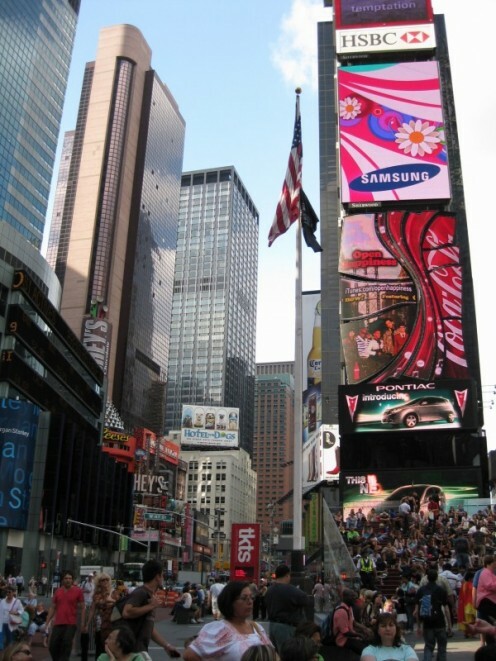 You are literally walking distance from the main attractions, including Times Square. There are over 200 Midtown hotels but I will highlight the few that I have stayed at. With my first trip to New York, I did a lot of research on-line. It was then that I determined I wanted to be in Midtown. I compared hotel rates with location and amenities and came up with The Hotel Pennsylvania - the on-line pictures looked beautiful! Well, the location was good. 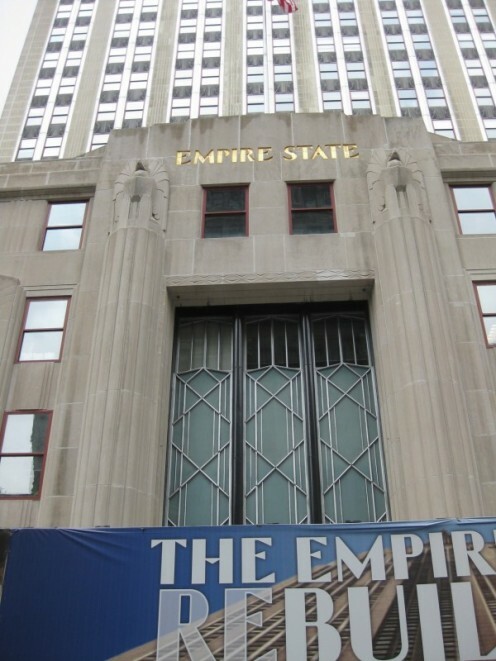 It is located directly across from the Madison Square Garden and is walking distance to Times Square. The lobby was pretty but very crowded and noisy. Our room was small, which I was expecting in New York, and it was definitely one of the older hotels which kept me on the alert for cleanliness issues. However, we didn't run into any problems and I didn't see any insects or actual dirt. My husband and I went in 2005 and I did read that they had a renovation in 2006 so maybe things are fresher now. Our second trip was with our family and we were looking for a deal. I decided to book our hotel through hotwire. With hotwire, you can request a certain star hotel and location. but you don't find out the actual hotel until after you book. I took my chances and booked for at least a 3 star in Midtown close to Times Square. We ended up with The Sheraton Manhattan at Times Square for $129/night. That was a great deal for New York. The location was great - even more centralized than our first trip. We liked the hotel, our room was clean and we didn't run into any problems. I would definitely stay there again. My third trip I booked through expedia. I did a travel package which included the flight and the hotel. I was able to see ahead of time which hotel I would get. This was a last minute trip so I didn't have as many options plus it was on a holiday weekend. I was able to get a room at the Wolcott Hotel. It was a good deal for the package and I was very pleasantly surprised with the hotel. They even included a continental breakfast. I would stay there again as well. Our latest trip, we went a step higher and stayed at the New York Hilton. This was a 4 star hotel and now I have been spoiled. Again, we had gotten a reduced rate through expedia which saved quite a bit. The hotel room was a good size and very clean. The staff was friendly and the location was perfect. There are so many great places to eat in New York. I will touch on just a few. Lombardi's Pizza: If you like pizza, you have to make a stop in Little Italy. The streets are full of quaint Italian eateries. One of my favorites, for pizza, is Lombardi's. 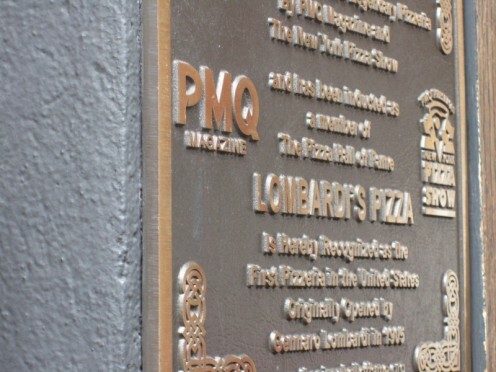 Lombardi's Pizza is actually the first pizzeria in America. 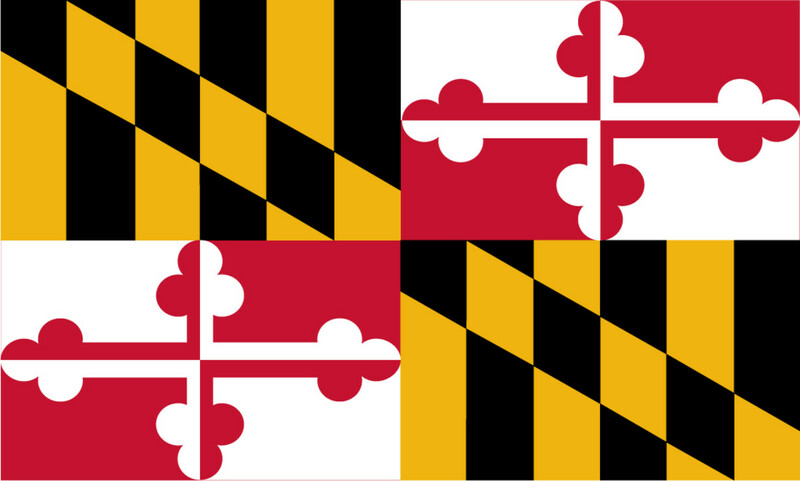 It was established in 1905 by an Italian immigrant. The thin crust pizzas, made in a coal oven, are fantastic! You feel like you are actually in Italy with the casual, romantic ambiance. The red and white checked tablecloths, brick walls, and wine cellar room all beg you to sit and stay awhile. Wo Hop:Right next to Little Italy is Chinatown. For authentic chinese food you need to eat at one of the many restaurants here. I would recommend Wo Hop's on Mott St. 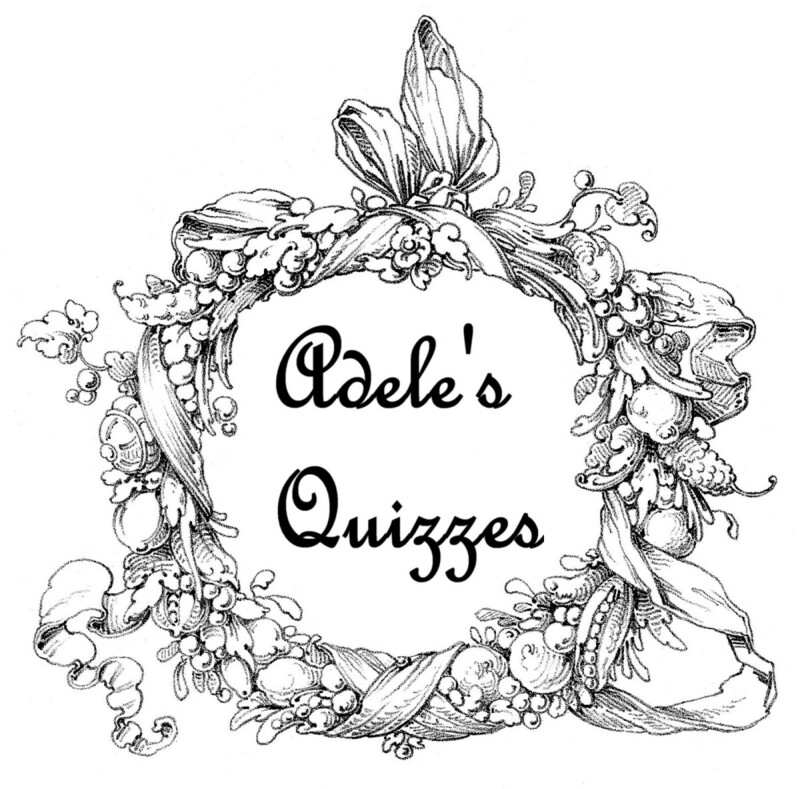 The food is excellent, the service is great, and the prices are very reasonable. You may want to split a meal with someone though since the serving portions are quite large. While dining, check out the walls of headshots. Many famous people have eaten there and have left an autographed picture. Tavern On The Green: For a special dinner, you must go to Tavern On The Green. 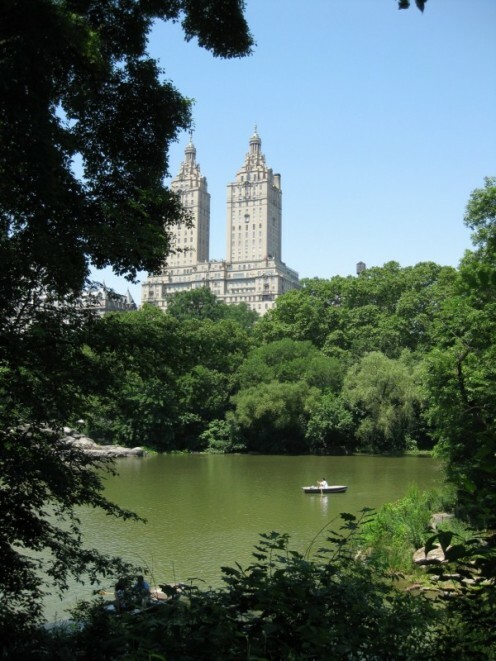 It is located right on the border of Central Park. There are several different dining rooms including outdoor dining in the garden. Each room is decorated very ornate and beautiful. Before or after dinner, I would suggest taking a horse and carriage ride through the park. The ride takes off right from the entrance of the restaurant. 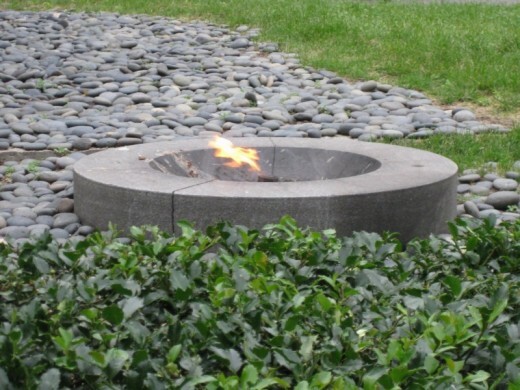 This is a great place for a couple to go for a romantic dinner. Bryant Park Grill: A fun place to dine for lunch on a warm summer day is the Bryant Park Grill, located right in Bryant Park. This is another great place to go as a couple. I would recommend dining outside if the weather permits. Order a bottle of wine and just relax. You may get lucky and catch a free concert in the park while you are there. Gray's Papaya:I can't talk about restaurants without bringing up Gray's Papaya. Although, it is really more of a take out place than a sit down restaurant, your trip would not be complete without trying one of their hotdogs and fruit drinks. Delicious! is all I can say - and very affordable. They have four locations on the west side of Manhattan: 8th Ave & 37th St, 6th Ave & 8th St, Broadway & 72nd, and 116 Waverly Place. Serendipity: A must to go to for dessert. They even have a dessert entree costing $1000! But don't worry, not all of the desserts come with such an outrageous price tag. Check out all of the details here. 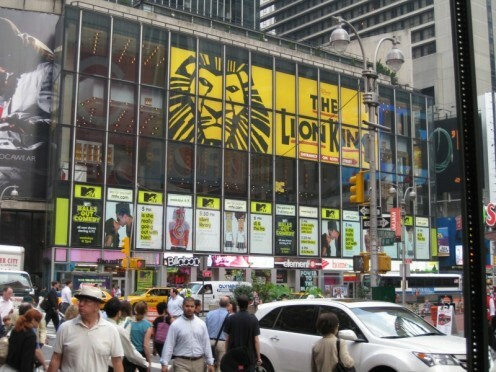 With all of the broadway shows playing in New York, there is sure to be something to please everyone. This is a must do New York experience! You can purchase discounted tickets, in advance, on-line or if you wait until the day of the show you can get some half off ticket deals. However, if there is a certain show that you just have to see, you probably don't want to risk it. Buying tickets in advance will ensure that you get your seats. 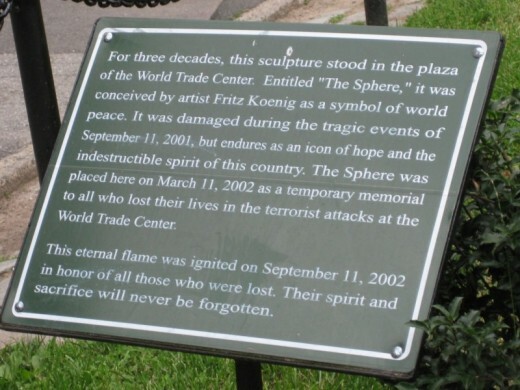 No one should ever forget what happened on September 11, 2001. 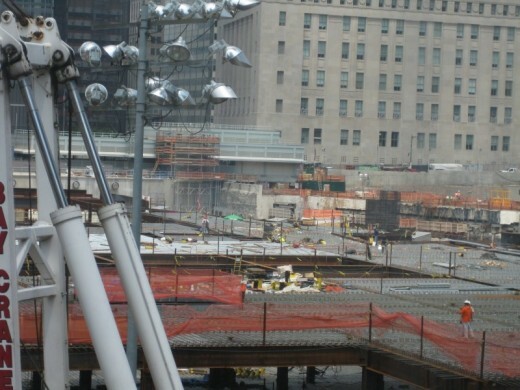 A visit to the world trade center site is very sobering but is something I recommend seeing. I can't explain the emotions that go through you when you get to the site. Seeing the memorials, hearing the stories - it hits you all over again and you pray for the families. St. Pauls Chapel was home to an eight month volunteer relief effort and is now set up as a memorial to walk through. 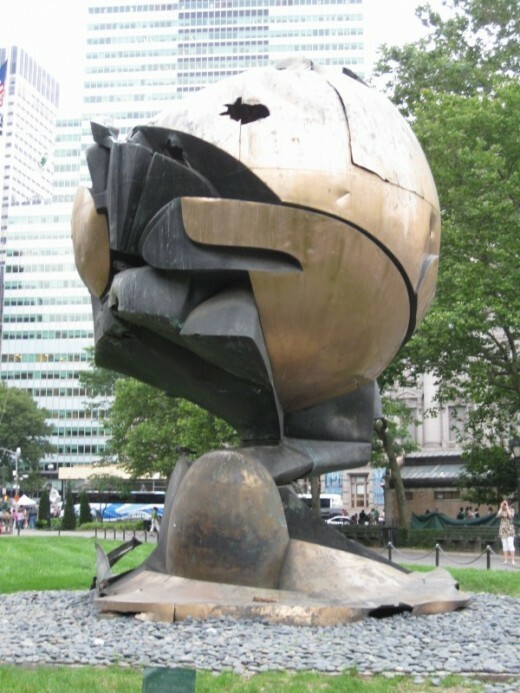 The sphere, in the first picture, once stood between the world trade center towers. The site is constantly changing as new construction is taking place. I was amazed the first time I saw Central Park. I could not believe such a beautiful park could be located in such a big bustling city. I had always envisioned something a little more sinister. This was a welcome surprise. When you are in the park you can't even hear the noise of the city, not even a horn beeping! In most of the sections, you can't see any buildings. The picture I've highlighted is an exception. I had to take it for proof that the city really was so close - you would never know it. There are so many twists and turns throughout the park. I went there on each of my three visits and saw something different every time. One thing you will always see are the residents walking their dogs or just going for a jog. 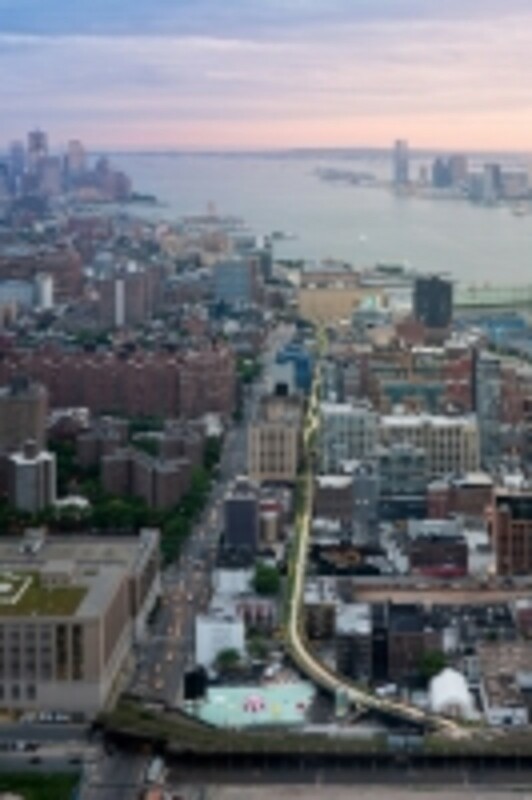 After seeing the world trade center site, walk the boardwalk to Battery Park. 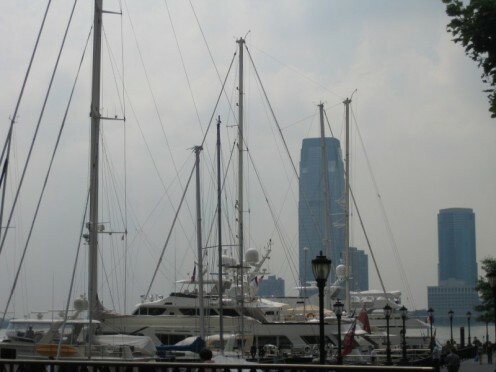 It is so pretty walking along the Hudson River looking at all of the boats. You can either walk the boardwalk in the sun or a paved, treelined path in the shade. There are benches set up along the way if you need a rest. 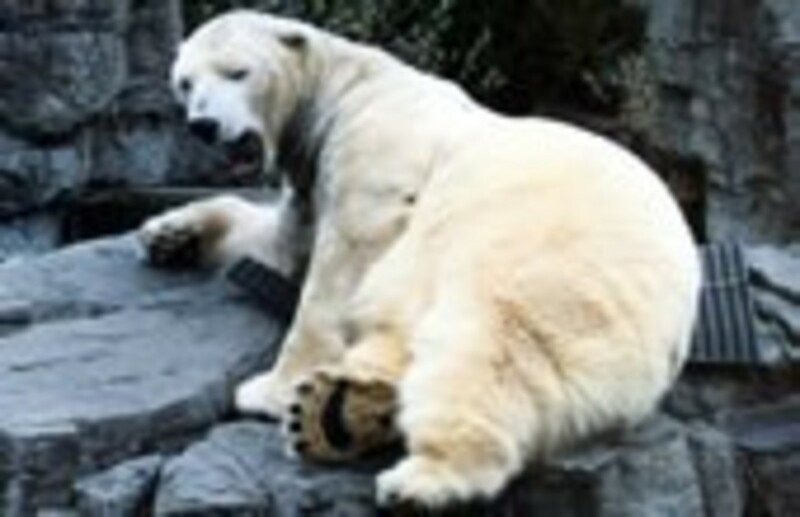 Don't be surprised when you go past some grassy areas and see people just laying around soaking up the sun. There are also some beautiful flower garden areas with more benches. This is definitely another area to get away from the bustle of the city. 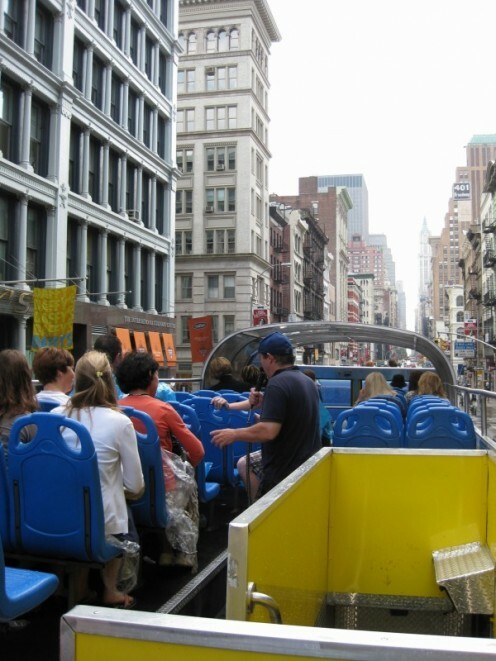 A great way to see the city, expecially if it is your first time, is to take a New York City bus tour. There are a couple of different lines including City Sights and Grayline that offer great packages. You can purchase your tickets in advance on-line and save some money. All you have to do is give an approximate date that you want to start the tour and then pick your tickets up in the city when you get there. You can choose your actual day to start the tour once you have your days planned out and know the weather. The bus you will be on is an open air double decker bus. 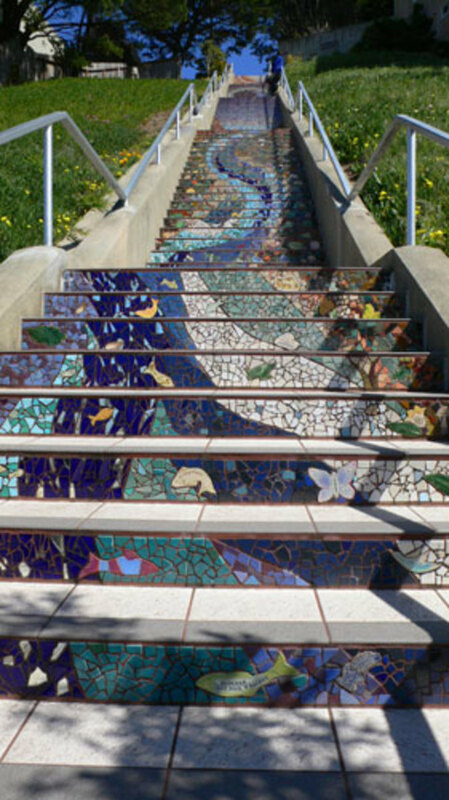 You will definitely want to sit up top to get the best view. If it rains, they will pass out lovely ponchos. You can purchase a hop on, hop off pass which means when the bus makes a stop, you can get off at that location and catch another bus (from the same line) and continue your tour later. It is a great way to go and a great way to get around the city. No trip to New York is complete without seeing the Statue Of Liberty and Ellis Island. You can take a ferry tour over there which will drop you off so that you can take pictures. If you have reservations, you may even be able to get up in the crown of Lady Liberty! 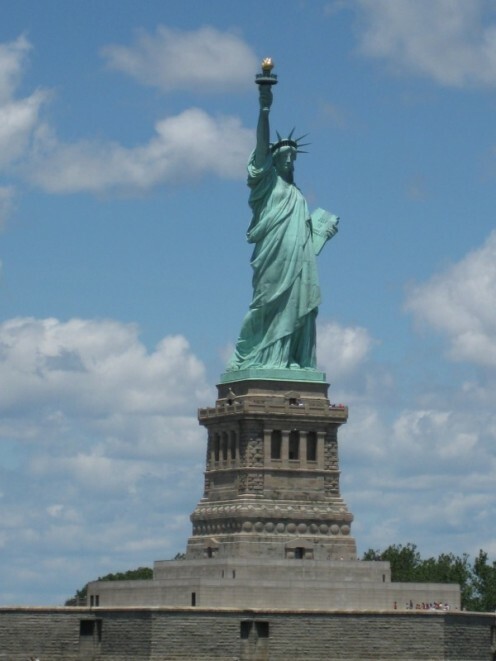 For information on getting to the Statue Of Liberty, see this guide. Another way to see the Statue Of Liberty is to take a harbor cruise. This will just take you by it but you can still get some good pictures. My husband and I took a dinner cruise, through Spirit Cruises, during our first visit to New York. We cruised past the statue in the evening when it was all lit up. The ship was playing America The Beautiful as we went past - it was so moving. I would highly recommend a dinner cruise. Empire State Building: If you can get into the building, this is a popular sight. The security level was high when we were there so we didn't get to go up into the building even though we had a ticket. I was fine with that but you may want to be aware before buying a ticket. 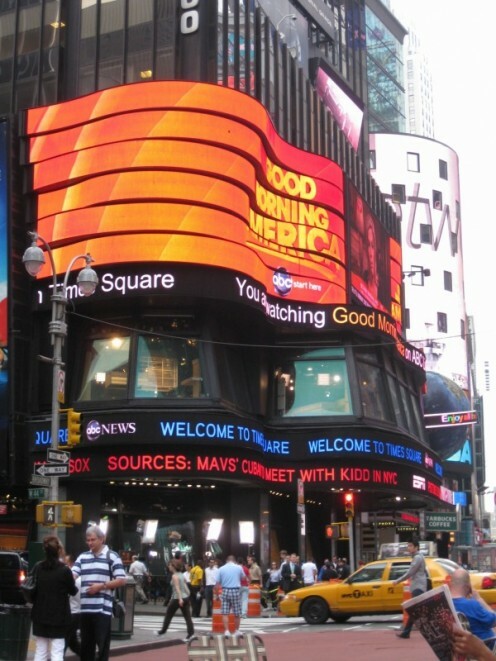 Good Morning America: It is fun to go outside the building in the morning in hopes of getting on t.v. when they come out to do the weather. They are located right at Times Square. You can also watch the taping of the show through the windows. You also never know who you are going to see coming out there doors after a taping! If you get there real early, you might get to go inside. If you are not a fan of Good Morning America, The Today Show works much the same way. 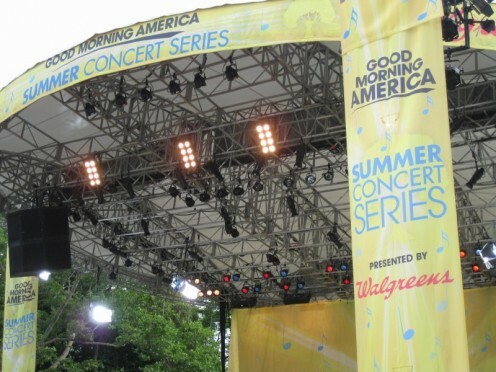 GMA Concert Series: Every friday, in the Summer, GMA hosts a free concert in Central Park. All you have to do is show up. The amount of actual song time is very minimal though. Taking The Subway: Another New York experience to enjoy. It's a great way to get around - all you need is a metrocard. You can buy a per ride pass, a daily pass or a weekly pass, depending on how much you will use it. An easy way to get directions by subway is to go to Hop Stop. This is like a mapquest for the subway. 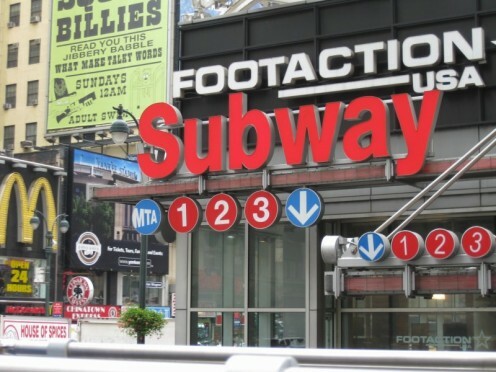 It will give you step by step directions on which subways to take to get to your desired location. If you can't get away during the Summer months, then another wonderful time to visit New York is during Christmas. The city comes alive with holiday cheer. With the lighting of the famous Rockefeller Christmas tree and ice skaters twirling about, there is simply magic in the air. You can take a bus tour around the city at night to see all of the beautiful holiday lights around Times Square and 5th Avenue. There is even a laser light show that goes on at the Grand Central Terminal. For those with a little more stamina, there is a Christmas holiday walking tour through the city. And of course, New Years Eve in New York City is the ultimate place to ring in the new year. If you don't mind the crowds, then join in the fun at Times Square to watch the ball drop. It would truly be a memorable experience. Unfortunately, Tavern on the Green closed a few years ago. It was pretty cool, though. If you're looking for an up to date look at the city, try Manhattan Walking Tour http://www.manhattanwalkingtour.com/ I went with them on a tour of Chinatown, and loved it. Its a neighborhood I don't know well, so it was great to have an experienced guide like Garry show me around. He does other neighborhoods, too, and I think he even does a Christmas tour right around now. Should be equally awesome. Song-Bird, I have traveled a lot... Yet, I have only been to the New York Airport stopping through from an international flight! Thank you for the virtual tour! Great suggestions. I really look forward to taking a trip to New York! Thank you for sharing, Peace & Blessings! Your welcome tim-tim, thanks for your comment! Thanks for commenting travelerhubs. I could go back to New York again and again..
New York was a great place to visit... we loved the busy times square area as well as the calm battery park. I hope you can get there Waren, it is a great place! I'll be sure to remember your great tips! Thanks for bringing up Rockefeller Center, dohn. I haven't experienced that but imagine that would be a wonderful place to visit especially during the Christmas season. I am definitely going to read your hubs! I grew up only about 30 minutes from New York City. I can't count the number of times I've been there! You certainly hit on much of what New York City has to offer, Song-Bird! Just one of the other places I'd like to mention is Rockefeller Center for ice-skating and the magic of the Christmas season in late autumn (I know that you made mention of going there in the spring and fall!). 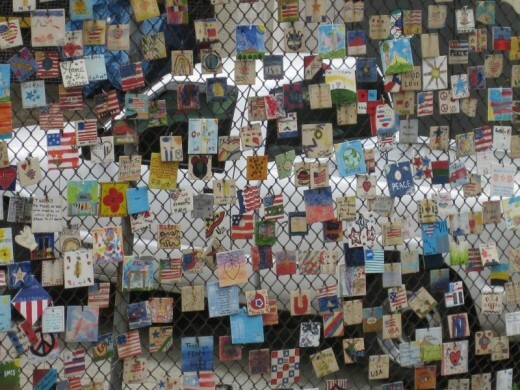 I did write a hub on "Remembering Nine Eleven" and one of my newest hubs is titled "Autumn in New Paltz, New York." I think you'll enjoy them if you have the time! Thank you for this awesome hub. It brings back so many memories for me.